Enjoy a new adventure with Tyger Valley Kidz Skouspeel, back by popular demand at the shopping destination from September 8 and 9. Kidz Skouspeel 5 will feature all the beloved characters on one stage. 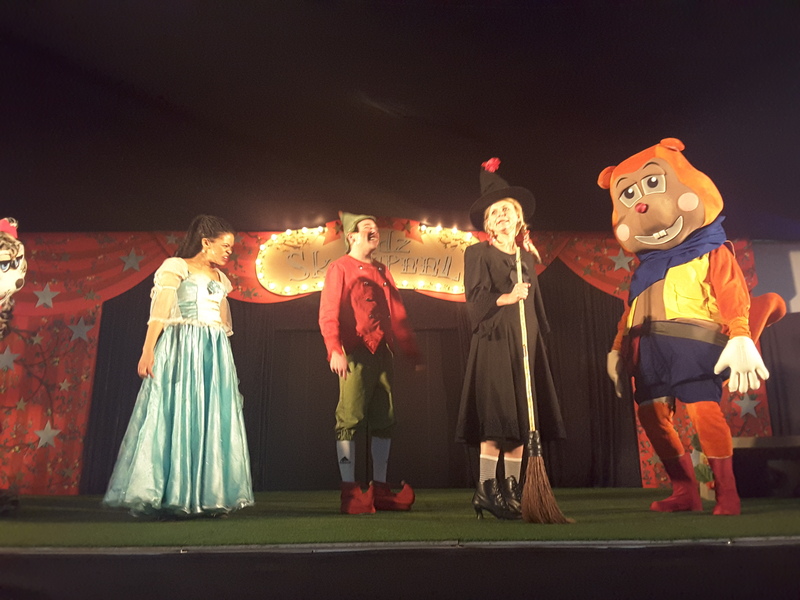 Let the little ones be mesmerized with Princess Arena and her friends, Lollos and Lettie, Tjiff & Tjaff, Liewe Heksie, Spekkies and Tyger Valley’s very own mascots, Tom and Tina the tigers. Kidz Skouspeel 5, Princess Arena’s annual Talent Extravaganza’, will set forth to entertain young and old. For the first time the gang will be joined by the Queen of the valley. She is beautiful and very talented, but not always so friendly. Will Princess Arena and her friends be able to impress her with their kindness and talent? Join in on September 8 and 9 for this whimsical showcase promising fun and adventure for all ages. * For more information, visit www.tygervalley.co.za. For ticket purchases, consult Computicket.